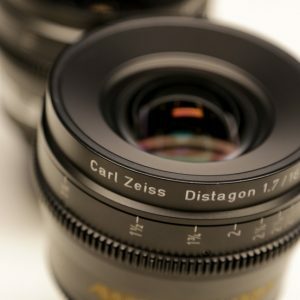 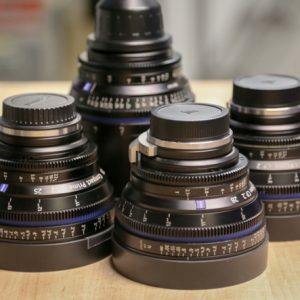 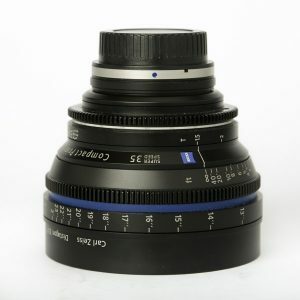 The Master Prime lenses have been jointly developed by ARRI and ZEISS. 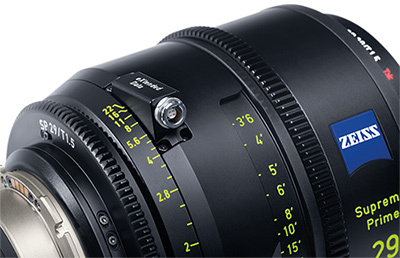 They are both fast and have an optical performance surpassing that of all standard speed primes. 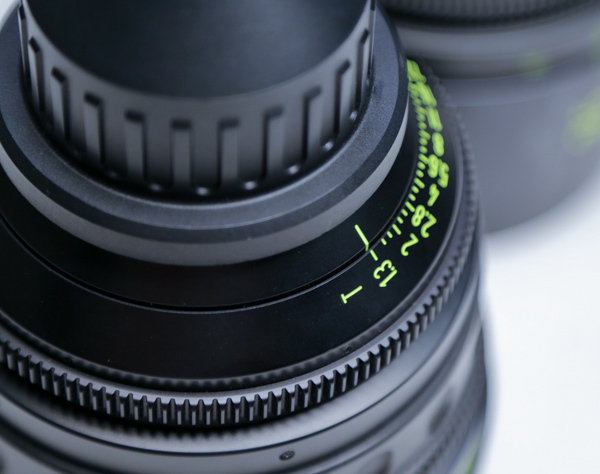 Master Prime lenses open up new creative opportunities of film making.